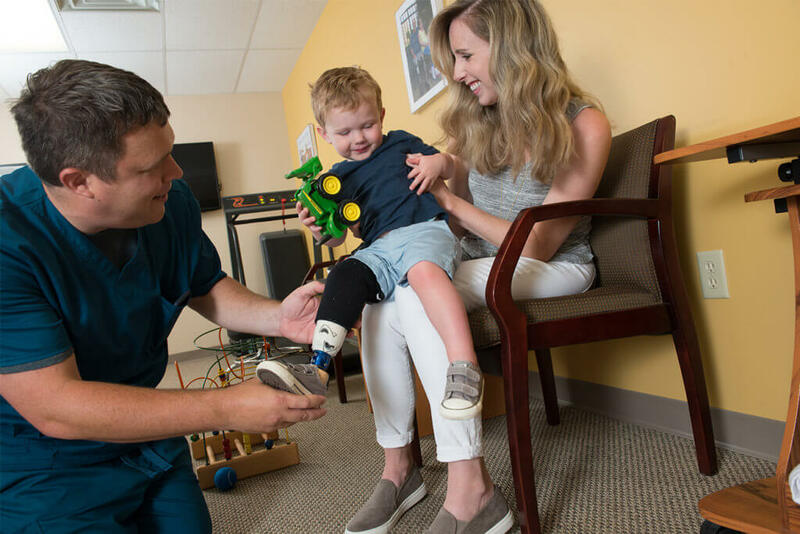 We provide customized prosthetic care to the pediatric population with a focus on designing a prosthesis to meet the developmental demands of your child. 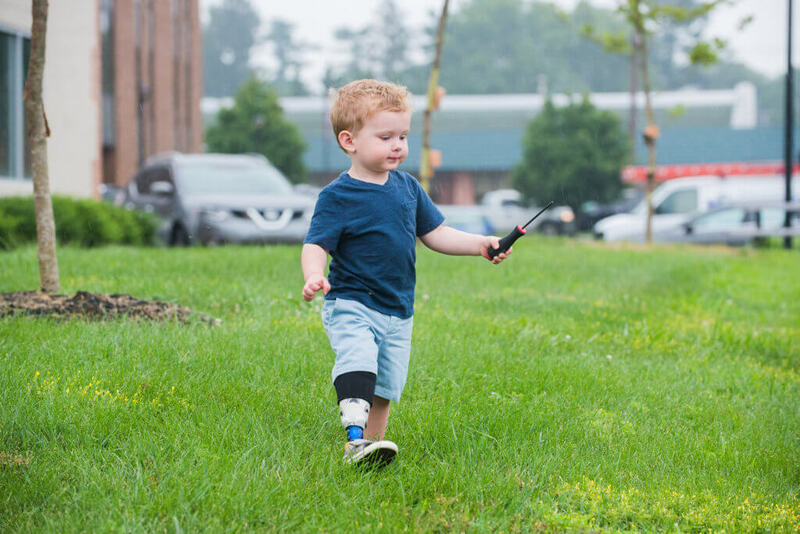 We are very sensitive to the needs of children with amputations, and we design prosthetics that supports their development. 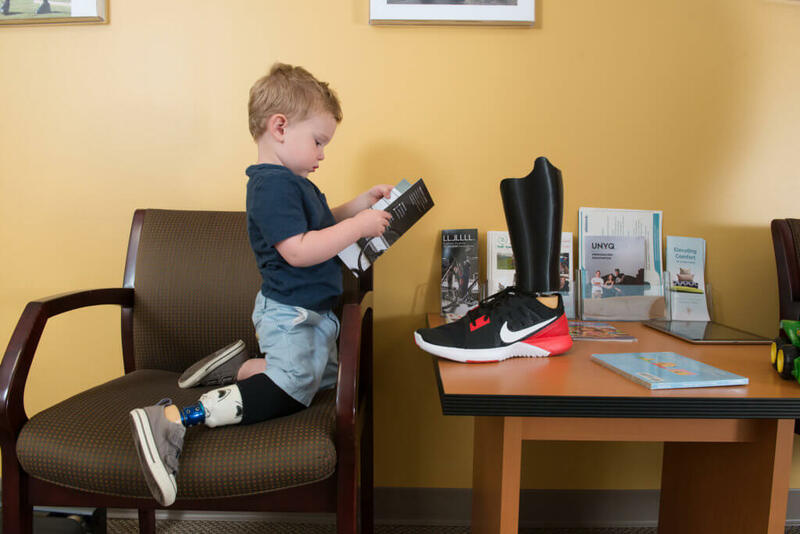 We welcome children/adolescents and their families into our family and we listen to your goals and adjust our socket designs to ensure maximum comfort and fit. 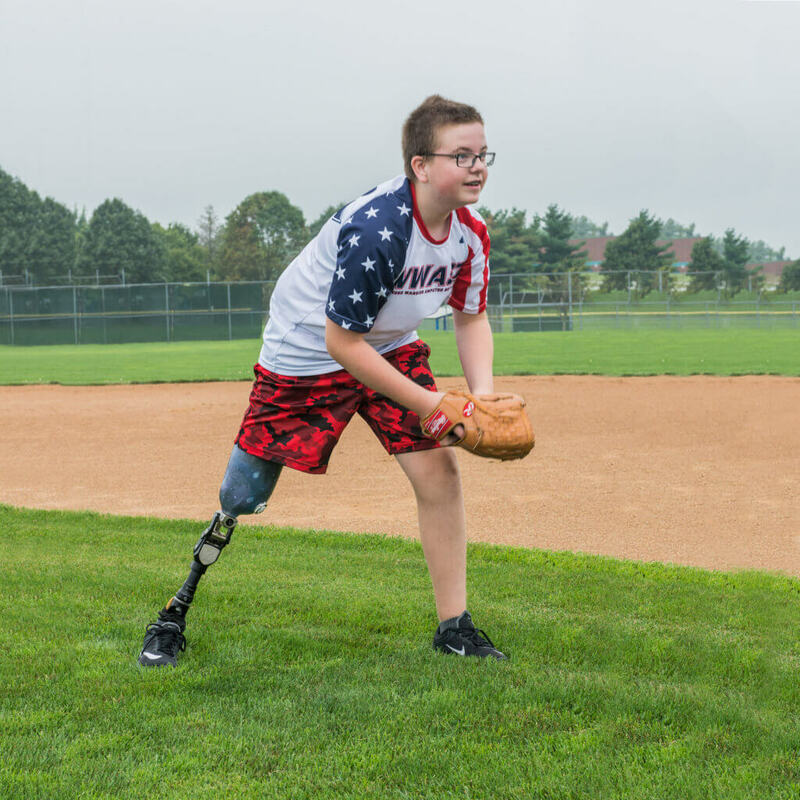 Many children who come to us require multiple “prostheses” to fit their activities. 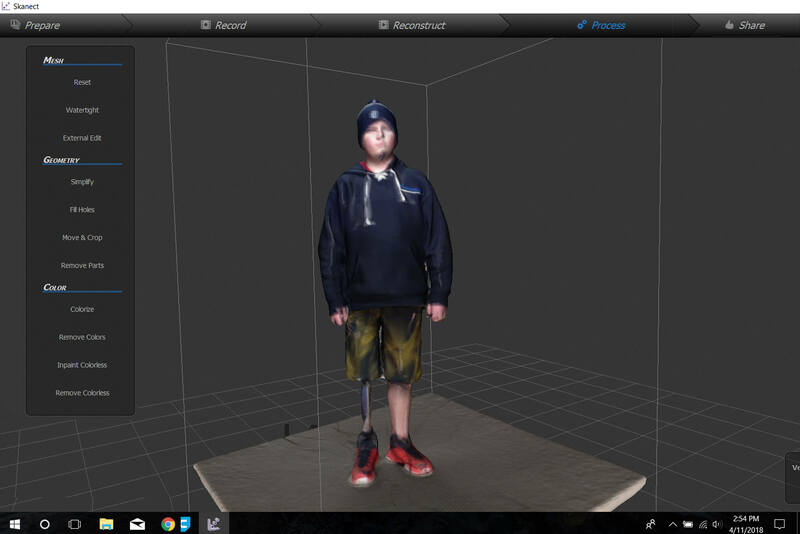 We make it a priority to get to know each child personally and to go above and beyond to help every child lead an active life.